Mooks Thai Bistro, Chinatown is located at the quaint row of shophouses in the heart of the Singapore Chinatown Food Street, providing a different option to the otherwise a major Chinese food district. The Chinatown Food Street comes to life in the evening where tourists and office workers gather for drinks to soak up the lively ambience while enjoying the view of historical landmarks blending in with modern architecture. Mooks Thai Bistro, Chinatown has a maximum seating capacity of 70 pax. 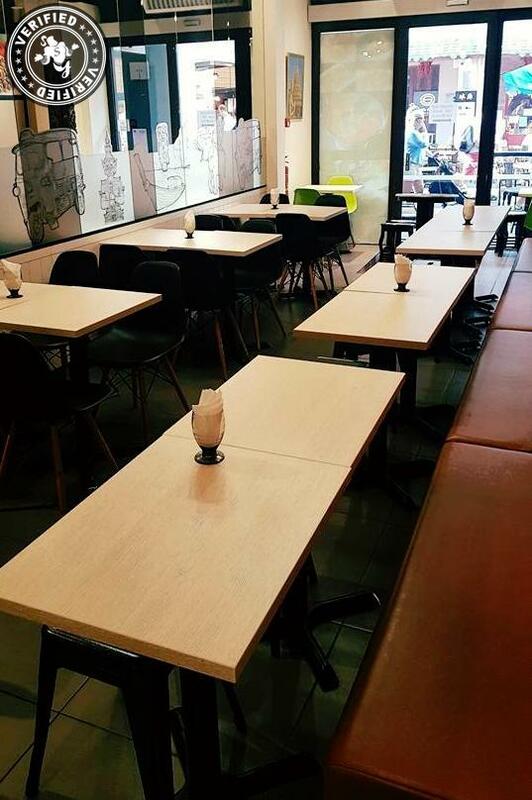 It provides a comfortable and cosy environment for all sorts of private events; from corporate, birthday parties, family dinners, romantic rendezvous, or hang out with close friends. Our location in Chinatown is conveniently located near most amenities, i.e. carpark, MRT station and bus stop, and centrally located between business districts in Raffles Place, Outram Park and Tanjong Pagar, making it one of the most ideal places for a meet up.